3 times a day! Play every day to enjoy the Special Hot Time Event! Please refer to below for details. 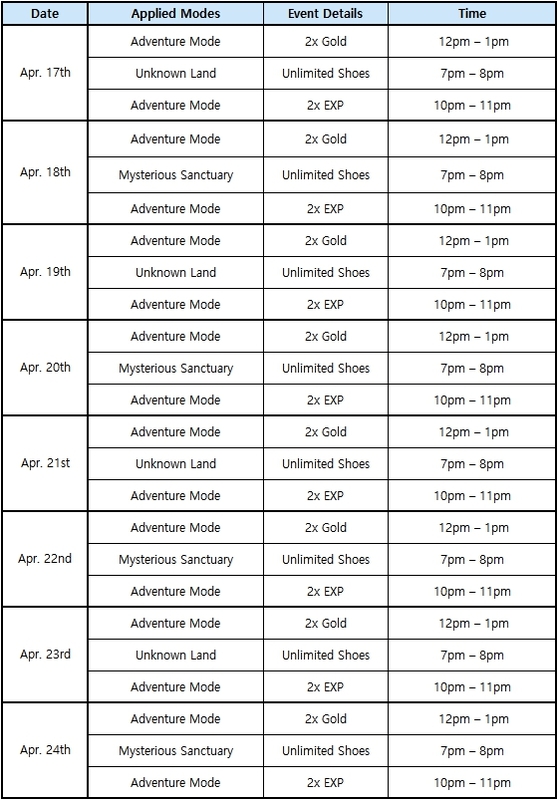 - The event will be held based on the server time as follows.